Over the past few years, Apple has become one of the largest semiconductor firms in the world, evidenced by the fact that the company is continuing to expand its efforts to compete in the sector. According to a new report from Nikkei Asian Review, Apple is making strides to develop its own semiconductors to better compete in the artificial intelligence sector, allowing the company to reduce its reliance on suppliers such as Intel and Qualcomm. Evidence of Apple’s semiconductor intentions is easily seen in the release of the AI chip powering the highly-anticipated iPhone X’s facial recognition features. Additionally, Apple just yesterday was part of a consortium led by Bain Capital paying 2 trillion yen for the chip arm unit of Japanese tech giant Toshiba. 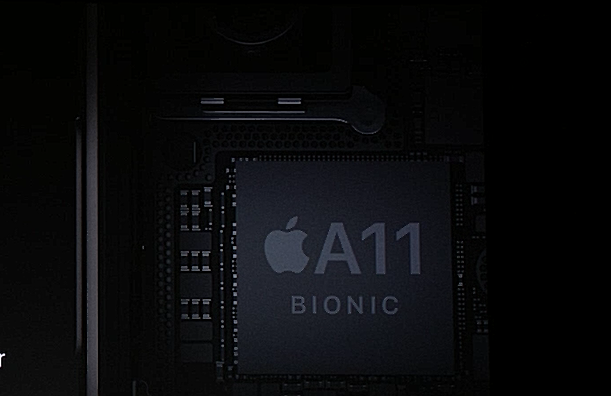 Apple has recently been boosting its “silicon capabilities” recently through a number of acquisitions, including 3D motion-tracking chipmakers PrimeSense, low-power wireless chip company AuthenTec, and NAND flash-controller firm Anobit. Apple is once again changing the semiconductor landscape, and it will be interesting to see how the rest of the market reacts. Once Apple’s newest iPhone starts landing in consumers’ hands, then it will be clearer to see what Apple’s vision for the iPhone and connected devices really looks like.